The US based smartphone maker InFocus has launched Snap 4 and Turbo 5 Plus Smartphones in India at an event in Delhi. The biggest highlights of both smartphones are dual rear camera setup on the back. The Snap 4 has been priced in India at Rs 11,999 and the Turbo 5 Plus has been priced in India at Rs 8,999. Both smartphones are Amazon India exclusives. The Turbo 5 Plus will go on sale starting 21 September, and the Snap 4 will go on sale starting 26 September. The Snap 4 comes with a 5.2-inch OnCell IPS display. It is powered by the MediaTek MT6750N processor paired with the Mali- T860 GPU, and 4GB of RAM. The smartphone comes with 64GB of internal storage that can be expanded via a microSD card. It comes with a fingerprint sensor embedded into the home button up front. The smartphone has an all metal unibody design. It is just 7.9mm thin and weighs 164 grams. 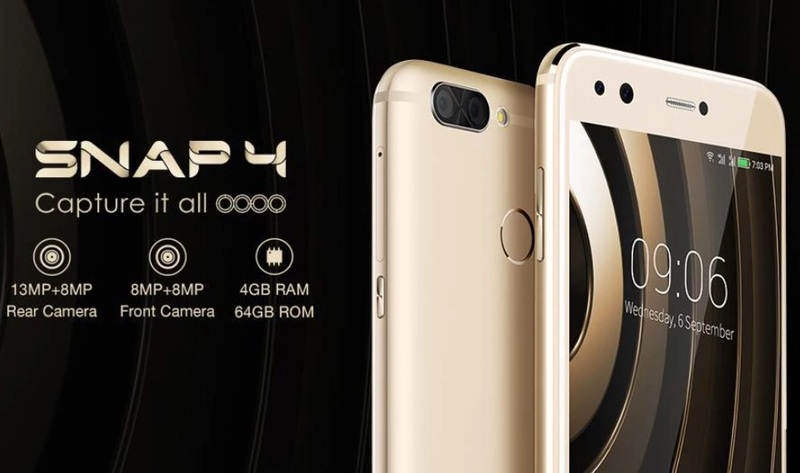 On the camera front, The Snap 4 comes with a dual rear as well as Dual front camera setup. There is a primary 80 degree 13MP sensor paired with an 8MP 120 degree wide-angle sensor on the rear. On the front it sports two 8MP cameras at the front. The front cameras have a beautification mode and a background blur mode. The company claims that the smartphone can capture low light photos with less noise. Turbo5 Plus comes a 5.5-inch IPS display. The Turbo 5 Plus comes with an octa-core MediaTek 6750 processor , 3GB RAM, 32GB of internal storage expandable via a microSD card and a massive 4,850mAh battery. On the software front, both smartphones run on Android Nougat out of the box. The Turbo 5 Plus also comes with a dual rear camera setup at the back. There is a 13MP primary sensor paired to a 5MP secondary sensor. On the front, sports a 5MP selfie camera. 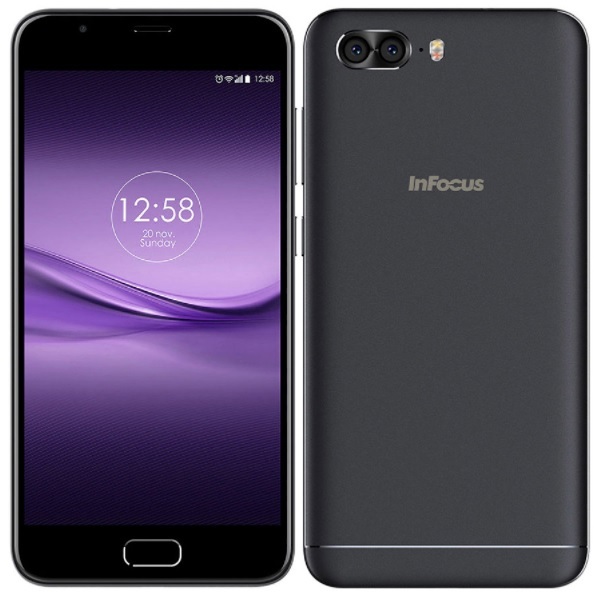 The InFocus Snap 4 has been launched at Rs 11,999 and will be available exclusively via Amazon from 12 PM September 26 onward. The Turbo 5 Plus, which is a bit cheaper at Rs 8,999, will go on sale exclusively via Amazon from 12AM September 21 onward.